More categories will follow soon including lists of web services like quality hosts, SEO providers, Designers and other B2B solutions for webmasters who want to save time while earning even more money. Search for specific sites to identify and learn more about their associated affiliate program as well. Find out who is behind the sites you work with, how well they have performed in the past and whether or not they deserve a spot in your current traffic flow. Very good sites have their own spot in the listings along with all the info you need to succeed as a professional adult affiliate webmaster. 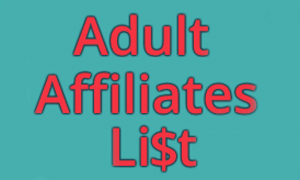 To get your own company added, contact Carl at new@adultaffiliateslist.com and check out the http://www.adultaffiliateslist.com/about page to learn more. 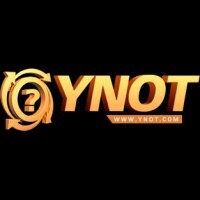 This is the simplest way to maximize your ROI based on real world information from trustworthy people who are already making it big in adult.